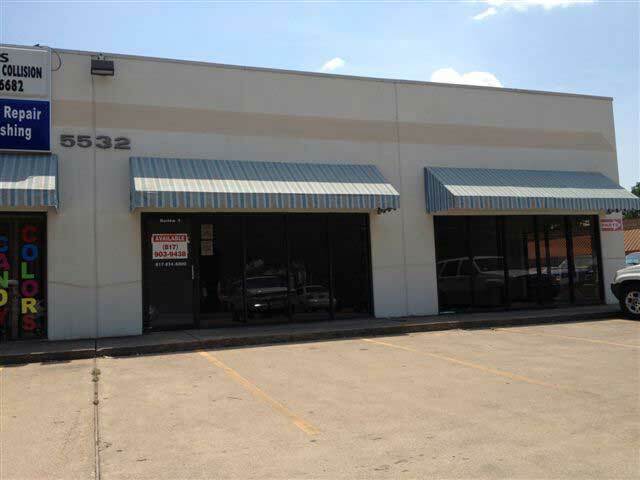 This 3,432 square foot space for lease in Haltom City includes 1 small office, a restroom and a warehouse with one ground level bay door. 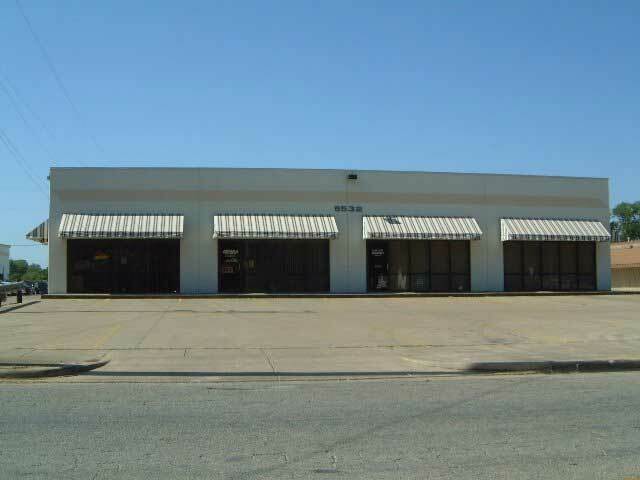 Located in a small business park just minutes from downtown Fort Worth. 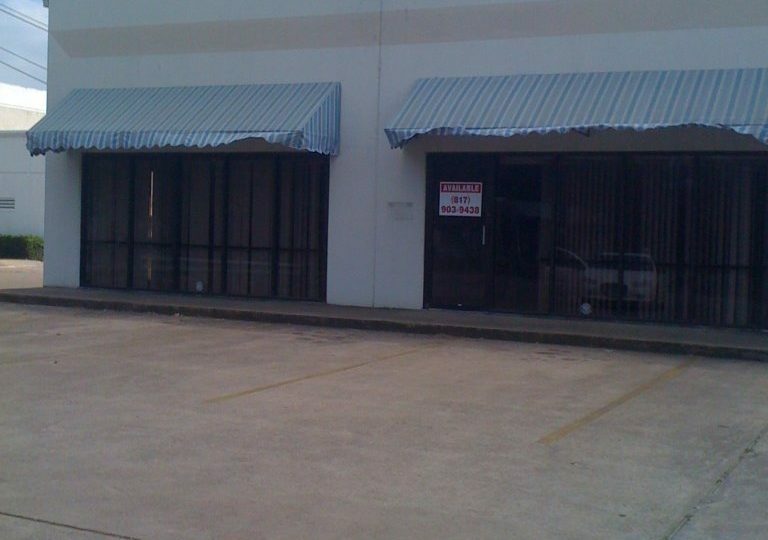 This location is ideal for a small contractor, electrician, or business that needs a small office with an area to store materials, equipment, etc.